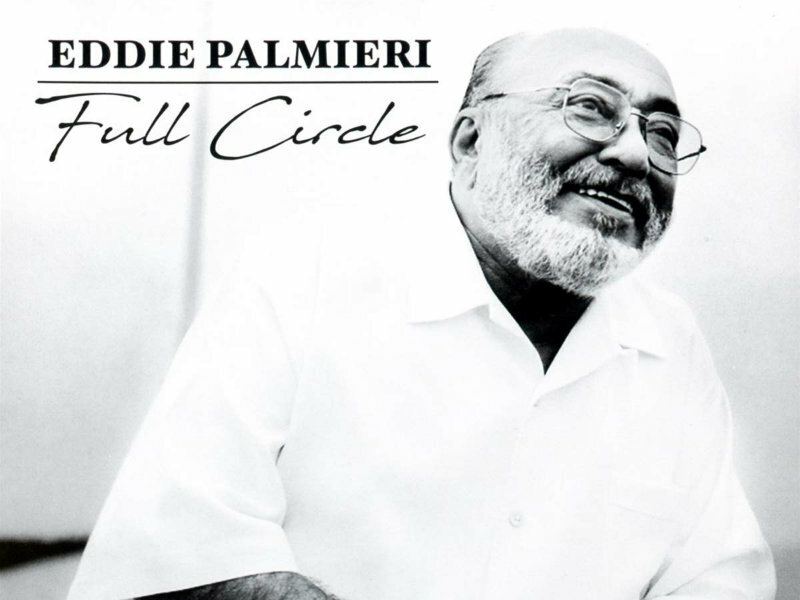 Eddie Palmieri, Jazzanova, Steve Smith & Vital Information, Rae & Christian, Us 3, Luisito Quintero, Incognito, and more! Us3: If You Don't Know BUY from Say What! ?